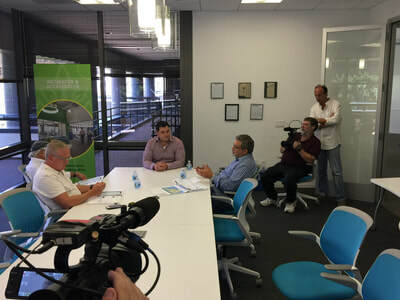 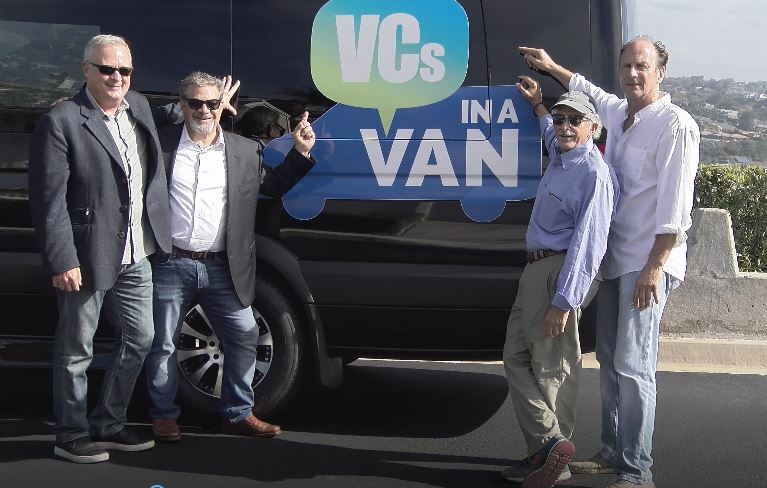 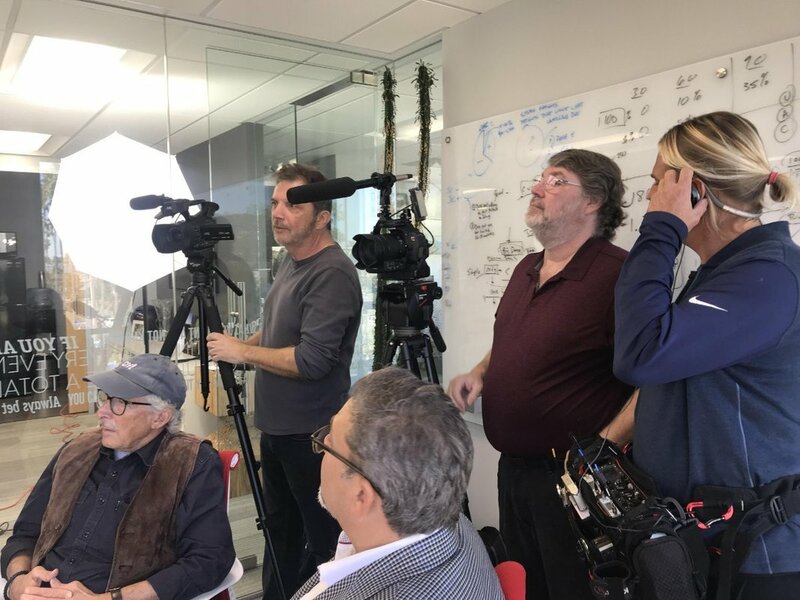 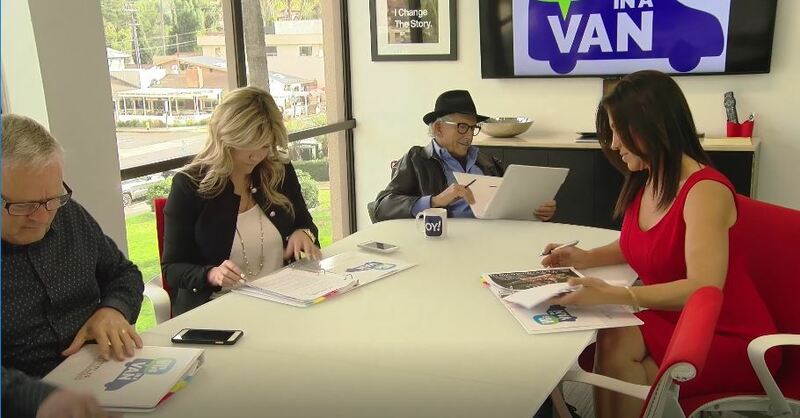 VCs IN A VAN is the new tv series that features A TEAM OF SEASONED ENTREPRENEURS/VENTURE CAPITALISTS WHO TRAVEL SOUTHERN CALIFORNIA IN SEARCH OF THE NEXT BIG THING. 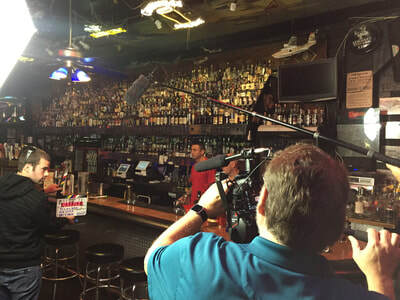 IF YOU HAVE A TV, COMPUTER OR SMARTPHONE, WATCH TO SEE CALIFORNIA'S EXCITING NEW BUSINESSES. 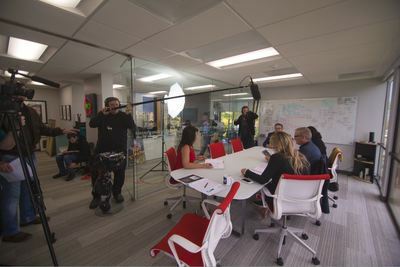 eACH BRAND NEW EPISODE AIRS 4 TIMES A WEEK AND ONLINE.